Hi, Everyone. I just wanted to take a moment to share a little about me with you. I also teach online continuing education courses for teachers through ed2go. One of my favorite courses that I teach is The Creative Classroom. 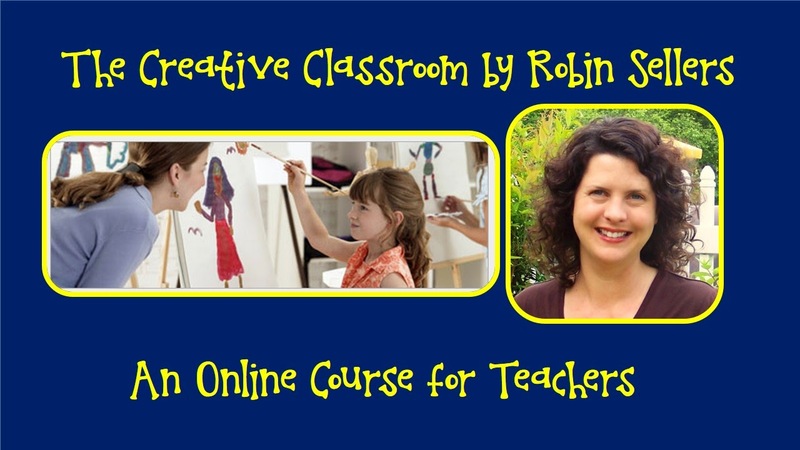 The Creative Classroom is a six week online course where I show you how you can tap into your students' hidden talents. You also learn how to use creativity to teach reading, writing, visual arts, performing arts, social studies, science, mathematics, and physical and health education. Finally, we'll look at creative new approaches to field trips, learning labs, activities, exercises, assignments, and evaluation methods. Think beyond the textbook and challenge your students by making your classroom a creative classroom! We'll cover two lessons each week. Click HERE to learn more about my course. See you soon.